A handy pipe disguised as a pen. 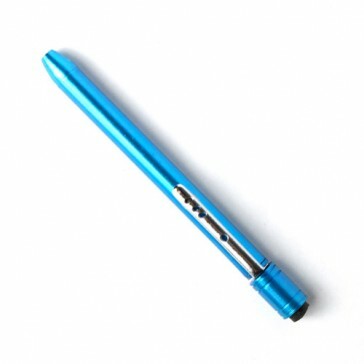 This handy pipe is disguised as a chunky, brightly coloured pen. Colours may vary.